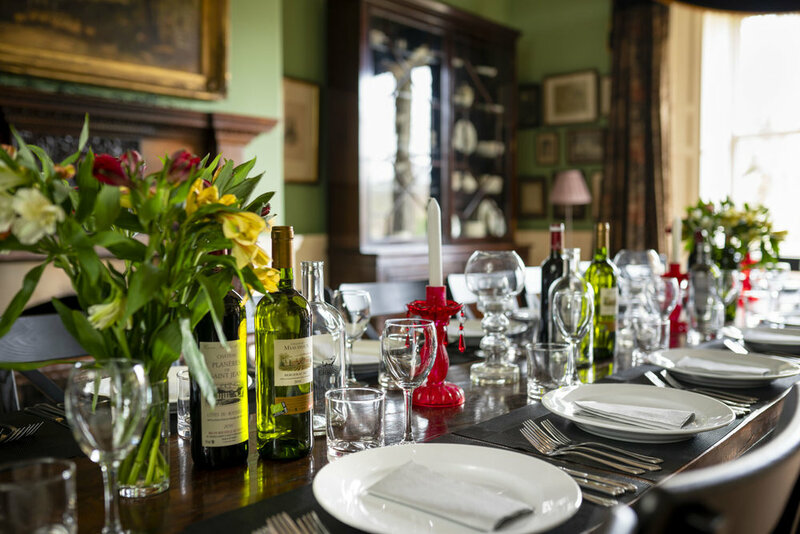 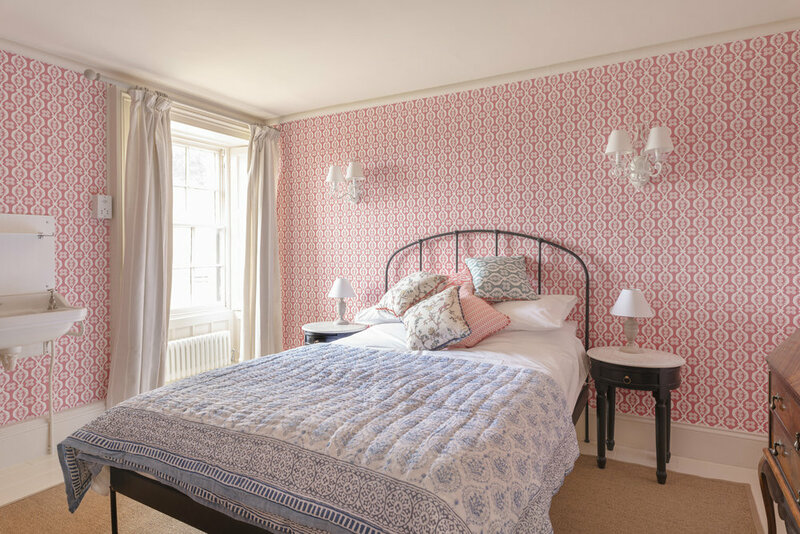 Dating from 1834, Healey Hall is a delightful country house which has been sensitively upgraded to the 21st century. 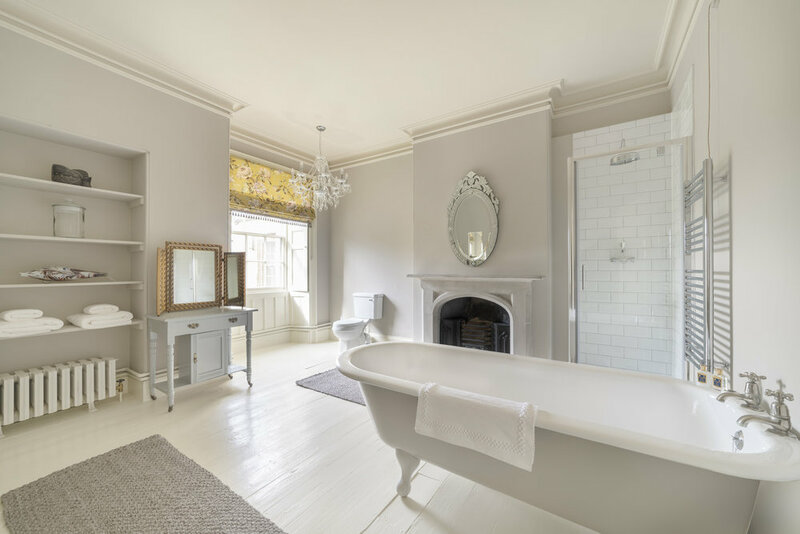 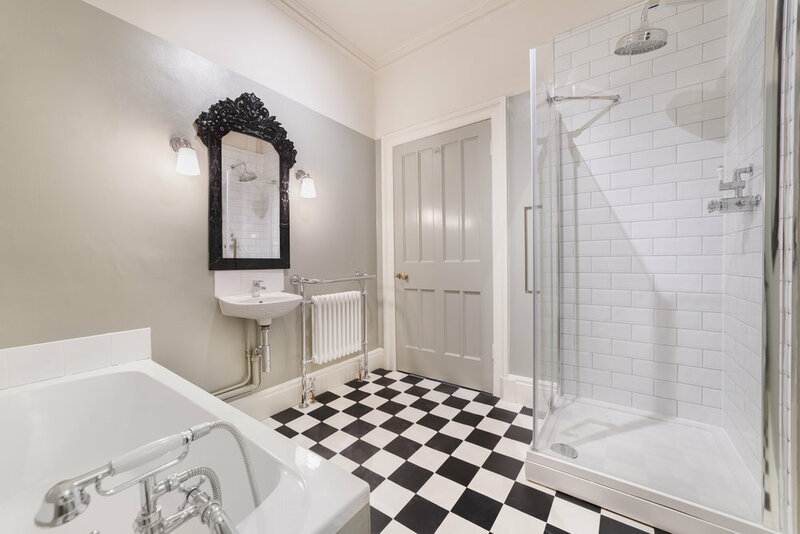 Modern bathrooms, wi-fi and contemporary art sit easily amongst its traditional high ceilings, arches and beautiful plasterwork. 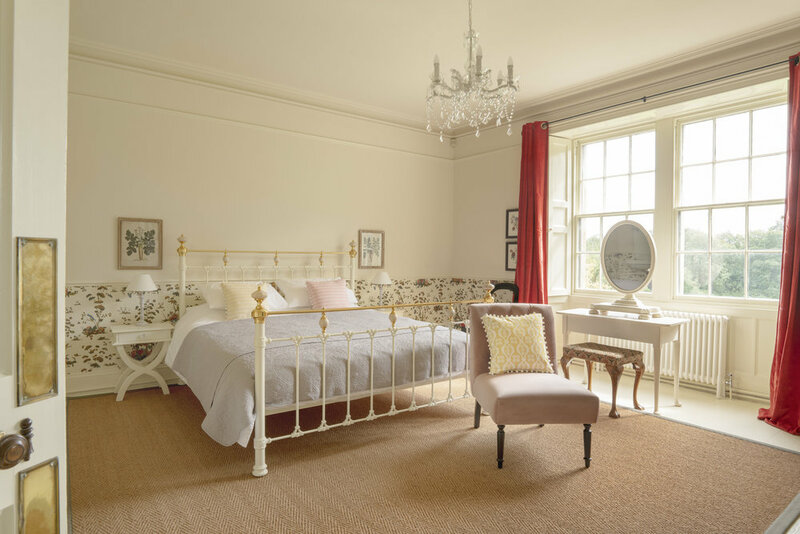 Its layout and interior décor are smart yet totally relaxed and the principal emphasis is on comfort. 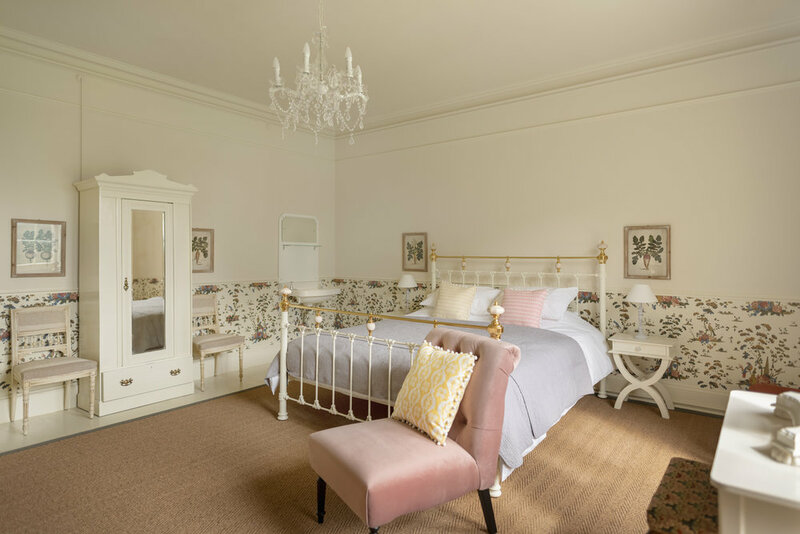 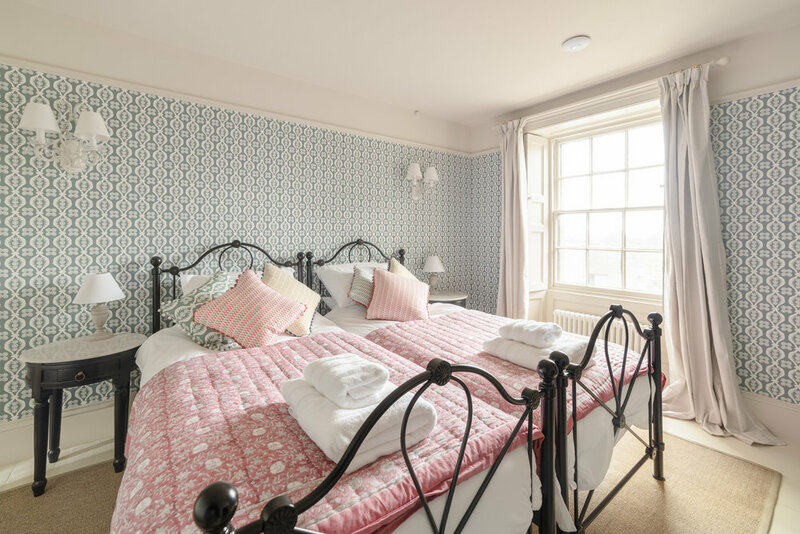 Enjoy roaring fires, extra-comfortable beds and magnificent views of the garden, grounds and estate.